Start taking classes at ChaiseFitness Maplewood and other studios! A revolutionary resistance based workout that fuses Pilates, ballet, and strength training by incorporating an overhead bungee system and modernized Pilates chair, creating long and lean muscles while powerfully strengthening the core. With wildly popular signature classes such as CHAISE Reinvention, CHAISE Bands, and CHAISE Ballet Bungee. 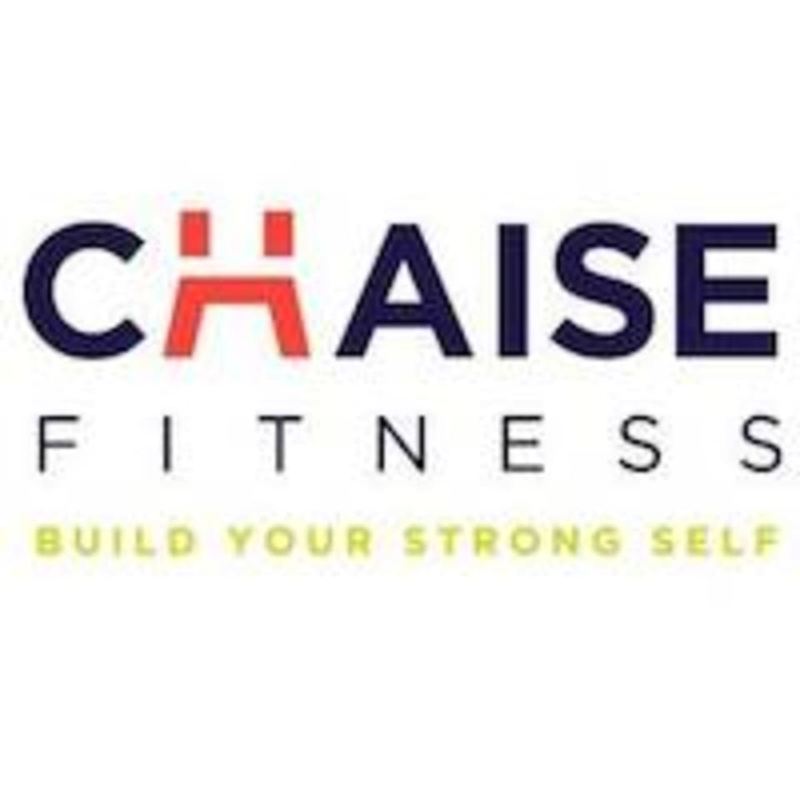 ChaiseFitness is devoted to lengthening and strengthening, nurturing weight loss, and ultimately transforming the body to the best it can be. Great workout! Challenging and fun all the same! Claudia was an excellent instructor. She knew everyone’s name and had great energy throughout the class. Challenging workout! Instructor was really helpful, class was moderately challenging, but considering it was the beginner class, that’s to be expected. Studio is spotless. beautiful new studio. great isolation exercises with a motivational instructor. Amazing work out- strength training. small class size. Great instructor!